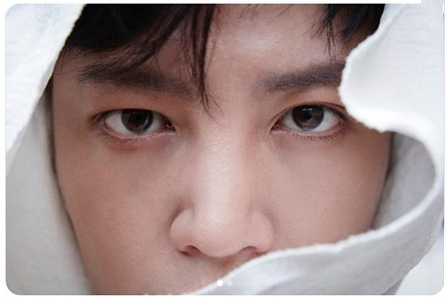 Tree J announced the upcoming release, on December 26th, of the new Jang Keun Suk BEST Works 2011-2017 album, that will have two versions. 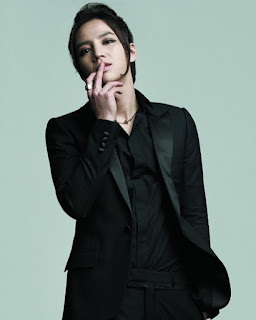 The first one, “JKS SELECT” (Universal Music), will contain songs chosen by JKS himself, while the second one, “FAN SELECT” (Pony Canyon), includes the songs his fans chose. 2. お願い、My Bus! (OST「メリは外泊中」より) / Please, my bus!